Bypass the drop-down configuration boxes, and simply enter the product numbers you need on our Quick Order Form. Use the exact item number (and the form is case-sensitive, so use ALL CAPS) and the item will populate. You can add it to your cart from there, as usual! 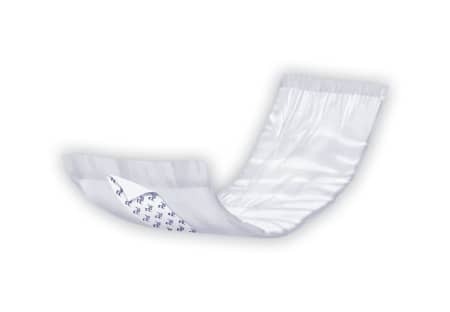 Thin, lightweight pad with a soft, cloth-like, moisture-proof outer barrier. Don't see the "Add to Cart" button? Create your account with us for full access. Absorbent pad For light protection.